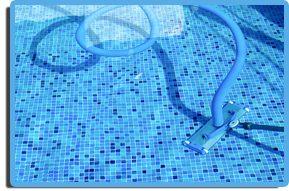 Mister Poolman is a California based pool repair company that has a long standing tradition of excellence in service and a strong desire to provide the best possible service to our customers. 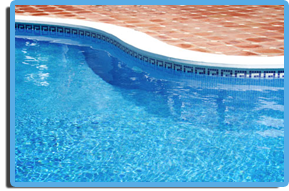 Mister Poolman is a family-owned business dedicated to providing a premium level of swimming pool and spa care. 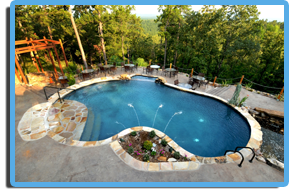 We understand the value of a pool a spa, and we also know the intrinsic as well as emotional value that your pool or spa will have. We have built a loyal following for 30 years based on three key principles of service: Accessibility, Reliability, and Quality. These are the three pillars on which our company operates, and our service technicians perform their work. 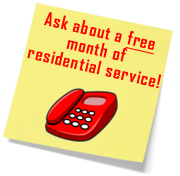 We are always accessible to our clients via telephone and email. If we are in the field and cannot be reached in the office, we can always be contacted via email on our mobile device to meet the needs of our clients. We are here for you day and night to ensure the quickest response. they are never left uninformed. We hear so many complaints about other pool companies not showing up for service, leaving their jobs unfinished and failing to deliver on promises. pH and chlorine level, clean pump & deck traps and check all equipment. We do all the brain work and pay attention to detail so you don’t have to! We know there is no better advertising than through happy customers. If we can astound our clients with quality of service, then we know we can make them customers for life. 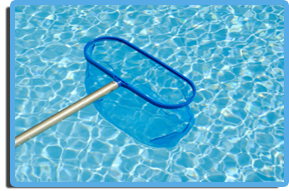 We hope to create these long lasting relationships with our clients so that whenever they need something for their pool or spa, Mister Poolman is the first company they call.